Does Anyone know if the Orpington B&M has the tardis set in stock? 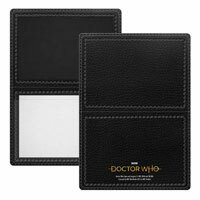 The TARDIS set has quite literally sold out everywhere. Not literally sold out everywhere. Some places literally never received it in the first place. The Werewolf. Literally, I didn’t say what stores ever had it. I said that hardly any places still stock them. All sets are now in stock at B&M on the Isle Of Sheppy, at least 4 of each including the Tardis set. I went into the Sheppy store yesterday and got the last Tardis set, I’m amazed I’ve managed to get another one. All that’s left now is a bashed up 9th dr set from last year and a single 11th dr set, there may have been one 70’s set but I’m not certain. 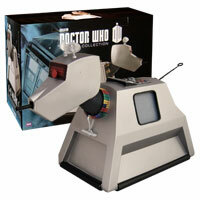 Does anyone know where I can still get this Tardis in the Liverpool area or in store Helens, if not any where. All replys appreciate. 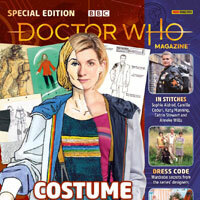 The TARDIS set is/was available in erdington and st Neots. Portsmouth are getting 26 in at some point, and all other stores are due for restocks in February 2019, (this could however be some new Doctor and TARDIS/ rumour going around that it is a thirteenth doctor product. 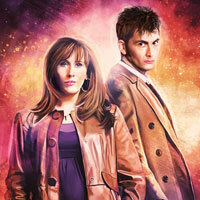 Is a 4th Doctor and TARDIS been officially confirmed booboo? 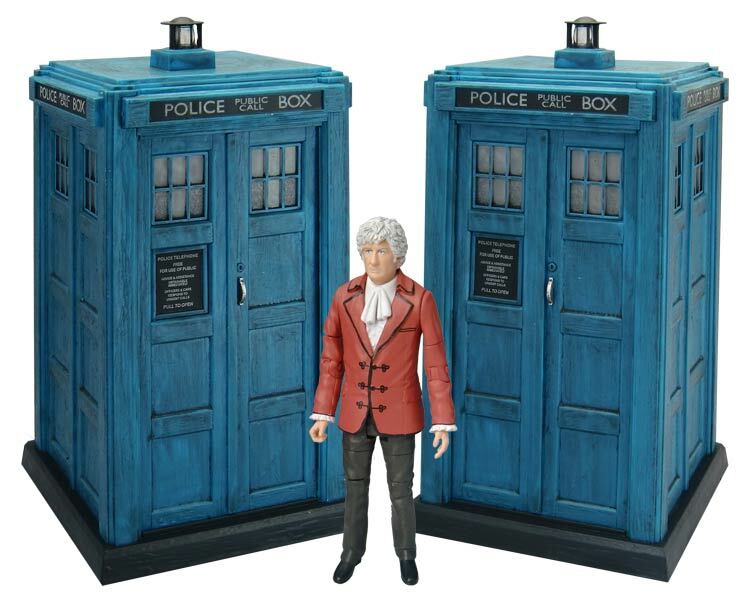 i am just assuming it will be the same as the 4th doctors Tardis but non electronic of course, the figure is different though. My local B&M still has at least 12 of the Ninth Doctor sets in. I don’t think they will ever get any of this year’s in. Does anyone know of anywhere online beside the overpriced eBay ones? Bought one of the last Third Doctor And TARDIS figure sets in my local B&M and was told by the manager that no more Doctor Who figures where coming in! Luckily my Auntie then went to her local B&M and bought me all three of the last single figure sets! Who-ray! Struggling to find the sets now. Most places in Birmingham area that had them in the past don’t have them anymore. Rang character options. They’ve ran out TARDIS’s! Rang Character or do you mean B&M? 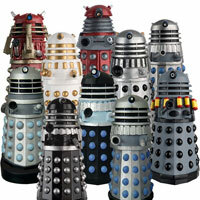 I wonder if all the 3rd and Tardis stock has now been sent out to stores or are B&M still holding some back? Mick any ideas what’s left at the central warehouse please. I just phoned my local B&M shop to check for 3rd Dr and Tardis sets, the lady there went on the computer and told me they’re now out of stock completely with an order expected next year on 19th February! So they may get some more in a few months perhaps? 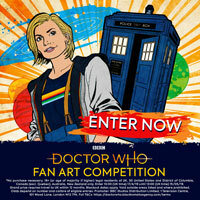 Or the order for next year could be 13 and her Tardis using the same product code? central warehouse is totally out of stock. don’t know what these 7000 we have arriving in February are. but there are 7000 of something arriving? 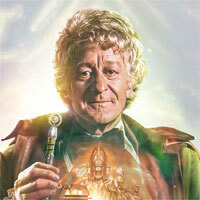 yes under the same code as the third doctor and tardis, not until feb 2019 though. If it turns out to be a Thirteenth Doctor and TARDIS 5” collectors set then I’ll be disappointed that we’re going to have to wait until two months after the series has ended and when all the other Series 11-related merchandise has been relased. 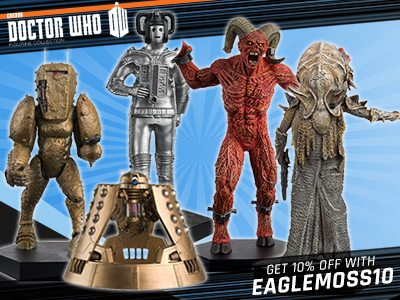 It’s fantastic news if we are getting another Dr and Tardis set from B&M. 13 and Tardis would be a great option. Thanks for the info Mick. 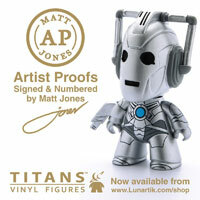 For them to order 7000 it’s bound to be the current 13th Dr and Tardis surely? Wasn’t there only 3000 of the 3rd Dr and Tardis? If it’s true what you say booboo about it possibly being a Thirteenth Doctor variant and TARDIS collector’s set I at least hope we’ll see a single carded release 5” Thirteenth Doctor and Flight Control TARDIS released either during or after Series 11 and we don’t have to wait until early next year when the series has ended. I have a feeling Booboo may be on the money with his guess, but that’s purely based on a rumour. Oh well, only time will tell, it always does. Could be the 13th Doctor wearing the purple colour t shirt as apposed to the navy along with a budget version of her Tardis – I’m pretty sure the “Christmas Carol” set was £20 and had a non electronic Tardis . . .
My search is finally over 8 more 3rd Doctor and TARDIS sets at St Neots! Had to give up on these & just bought them from ebay. Too much faffing around with B&M trying to hunt them down! finally got a tardis yesterday. whole shelves of them in portsmouth. i have been trying southampton up till now and i dont think they will get them in as its a small store. I think that would be the millbrook store. Did they have the other sets there. Thanks. I was able to get the other sets there when these first came out. I don’t know what stock they have now at milbrook but they where always really nice when I called up and asked. I recently managed to get all 4 sets about a week ago in the Culverhouse Cross B&M. When I was there they had plenty of the figure sets left but unfortunately no more TARDIS sets as my visit. A question on the Amy figure. Does every figure have her looking to right rather than forwards? My set has all the figures looking straight ahead. However, I have noticed a few other random sets have certain figures with heads to the left or right. My Amy figures eyes are looking slightly to the right. But you have to look really close up to see it. 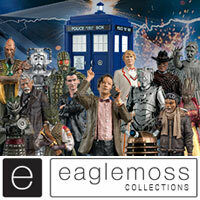 there are 2 more 3rd Doctor & TARDIS sets in Basingstoke and loads of the other sets! How many are in there as of 13:35 on Monday 3rd September 2018? I don’t know, but I was there yesterday and there were 2 when I left, 3 before I came so I’d get down there quick!